Have fun as you slim down and toned your body with a variety of fitness classes, including aerial yoga, yoga, Zumba, Latin salsa, hip hop and martial art. 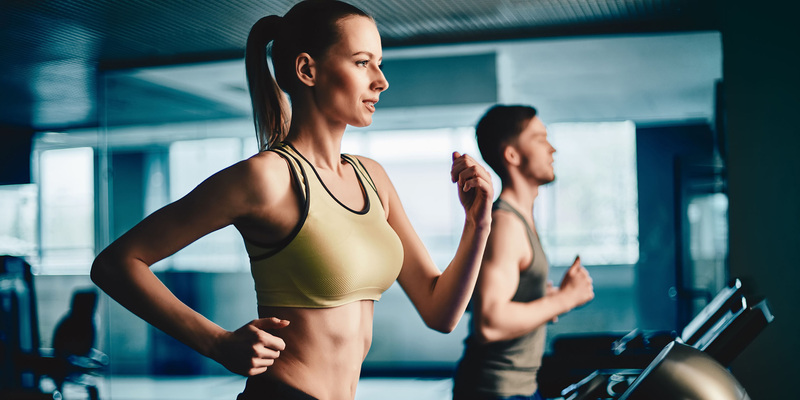 Platinium Gym is a unique fitness facility with a strong focus on providing healthy lifestyle enhancement to its member in an upbeat, trendy and friendly atmosphere. A great place where your child shall receive personalised attention and learning, giving you peace of mind as you focus on your work and activities. 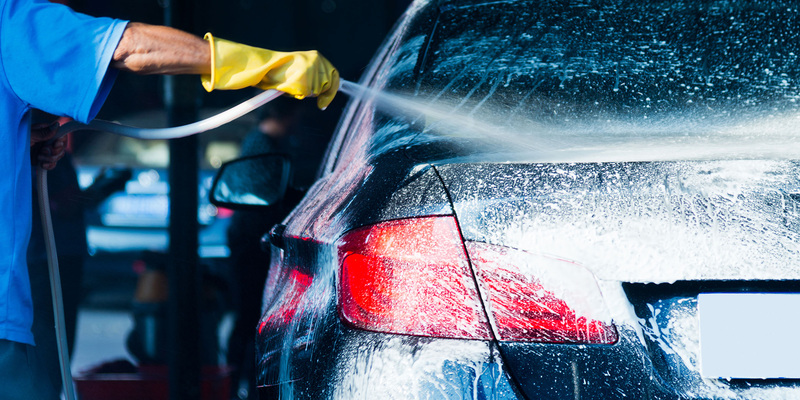 Treat your car to a nice wash or detailing services as you carry out your activities.